When a partner passes, it is the surviving spouse who usually must deal with the disposition of any assets. Often the most valuable asset to deal with is the home. When executing the sale of a deceased spouse's home, several practical steps should be taken. The first thing that you'll want to do is establish that you own the property that you wish to sell. The legal document that shows who owns a piece of property is called a deed. Consult your deed and any requisite records to determine whether or not you own the property outright or if you own only a share of the property. If you don't have a copy of your deed, you may find a copy of one in the grantor-grantee index held by the government offices in the county where the house you want to sell is located. It may be advisable to solicit advice from an attorney specializing in real estate law. Engage a real estate agent to help you sell your home. 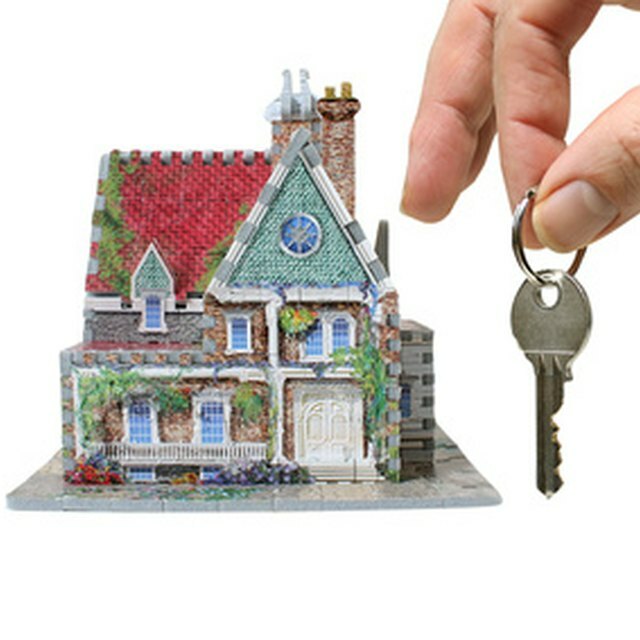 A real estate agent will provide you with a market price and assist you in marketing your home. She may also give you some suggestions on ways to increase the value of your home. A real estate agent's commission is paid for by the seller, so don't be afraid to interview potential agents to ensure that you pick the one who works best with your personality and your circumstances. Sometimes there are tax implications when a property is acquired by way of another person's passing. The nature of the tax implication depends on how you acquired ownership of the property; you may now be eligible for certain tax breaks, or may owe money to the government, or neither of the two. Further, the way that you took ownership of the property determines how much you will have to pay in taxes on any profit made from the sale of the home. Execute a purchase and sale contract with a potential buyer to begin the formal selling portion of the real estate transaction. Make the home available for real estate professionals such as appraisers and inspectors, who will require access to your property. At the end of the process you'll attend a closing that will pay off any liens on your property and, ideally, provide you with income from the sale of your home.